In a previous blog article What Should I Work On?, I wrote about what a first year student of bjj should work on. Of course you attend class and learn the techniques that your professor shows you, but in the rolling / drilling periods you can select what specific positions that you wish to prioritize. For those with more experience, the answer to that question is a little different. 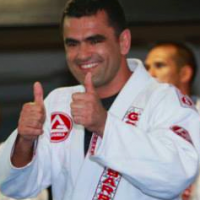 You already understand in principle the Positional Hierarchy of bjj and know most of the basic techniques. Now you will look toward expanding your arsenal of techniques. 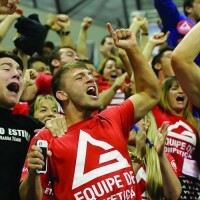 Here are 3 ideas of things you may want to work on in your own bjj game. 1) Experiment with more advanced positions. 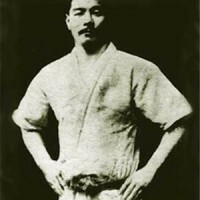 I call blue belt the “belt of experimentation”. For example there are many different guard styles (butterfly, spider etc.) that you need to study and try in your own game to see if they fit. As a blue belt, you have enough knowledge and bjj movements (hip escapes, bridges) that you can competently start to attempt these more advanced guards, sweeps and submissions. As a rough guideline, I advise students to try a month on your new position. Of course, it will not be 100% when you are learning a new guard, but you need to stick with the new position long enough, past the early learning curve and see if it is going to be something you can add to your game. 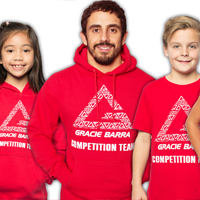 Try them all and have fun discovering new variations! 2) Fix the holes in your game. 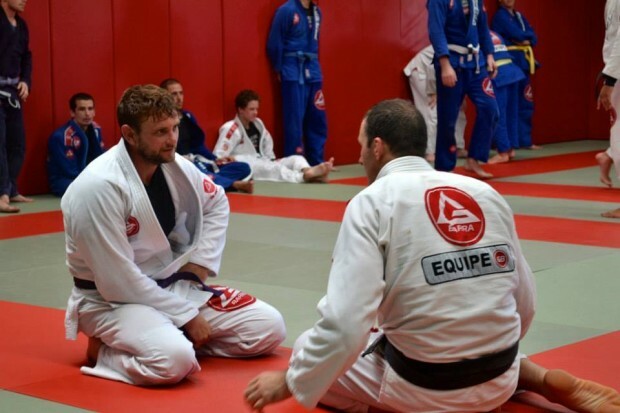 Everyone has weak spots in your overall bjj game. Some students love playing guard so much that they develop a habit of jumping to guard and neglect takedowns and passing. Some students who may have a stronger wrestling game will avoid training on the bottom and find their guard lags well behind their top game. 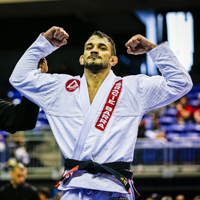 At some point, if you want to develop a complete bjj game, you must address those weak areas or they will fall further and further behind your areas of strength. The opposite advice of “Fix the holes in your game” but every bit as valid. All top competitors have a few deadly positions where they are especially dangerous. Those “A Game” positions have been drilled thousands of times to a razor level of sharpness. 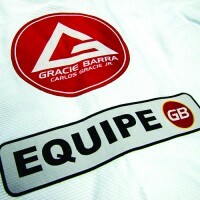 Your preference for certain positions and submissions will show itself early in your bjj training. Once you have identified what you are good at, you can apply your focus to making those areas as strong as possible. Drill drill drill! Learn every variation and try them all to “sharpen your sword” and have a formidable attacking game. 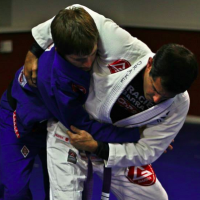 As a student who is past the beginner stage, you must begin to take charge of your progress and direct your own training to the areas that will most benefit your personal bjj game. Previous PostPrevious What Should I Work On?